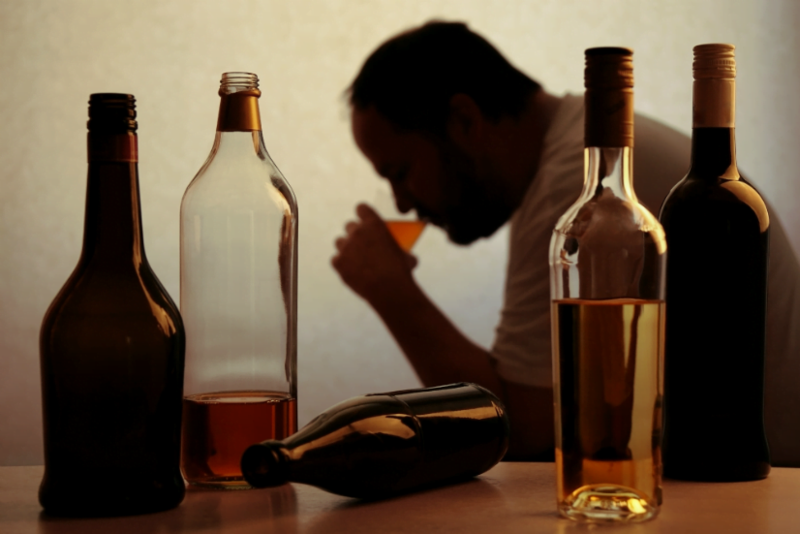 What are the signs of a alcoholic? Can adderall cause heart problems? Why do you get constipated when you take opiate prescriptions or heroin?